Spanaway Veterinary Clinic is a full-service veterinary care office in Spanaway, WA. 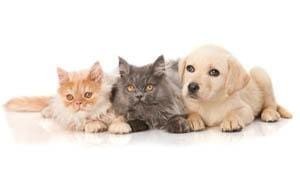 Our pet health clinic is devoted to the prevention and treatment of diseases in household pets. We’ve made it our mission to provide veterinary care services that are both thoughtful and informed.